Infrared Thermal Imaging Inspections... Get a HomeXray with your Home Inspection! 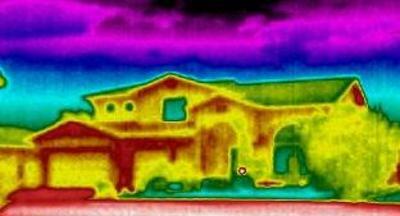 Scott Hubbard on Infrared Thermal Imaging Inspections... Get a HomeXray with your Home Inspection! 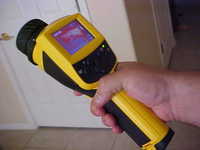 arizona home buyer on Infrared Thermal Imaging Inspections... Get a HomeXray with your Home Inspection! A HomeXraySM is not really an X-ray. It's a scan of your home using a special infrared thermal imaging camera. 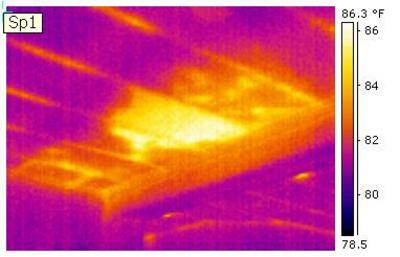 This infrared (IR) camera detects very small temperature variations in your home’s components, even in hidden areas such as behind the walls, above the ceiling and beneath the floors. These very minor temperature differences often reveal ‘invisible’ problems which cannot be seen with the naked eye, and would not be found with just a traditional home inspection. Some people refer to this technology as "seeing through walls" or "X-ray Vision". While neither of these analogies are technically correct, in many cases a HomeXraySM can help the Inspector "see" problems that would otherwise not be visible. Call Homewerx Home Inspections Today!